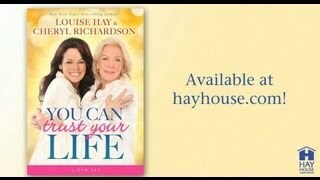 You can Heal Your Life Summit - Starts May 4! 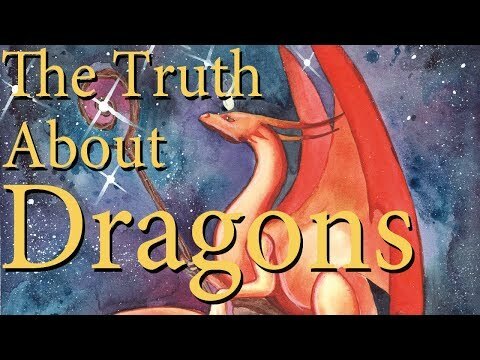 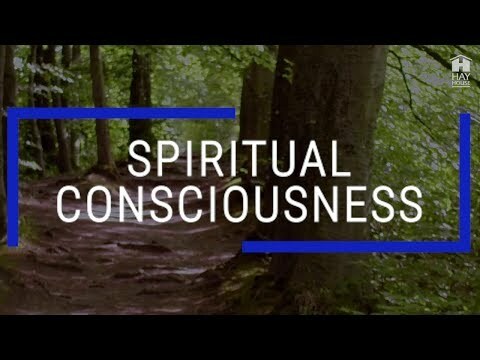 Join Us for Our First-Ever Mystical Connections Summit! 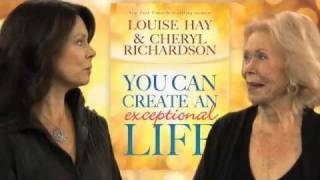 2591 https://i.ytimg.com/vi/AbsbUqsQa80/mqdefault.jpg https://www.hayhouse.com/details.php?id=6017&utm_id=3198 Inspired by the writings of best-selling author Louise L. Hay, Painting the Future reveals how the thoughts we choose create the life we live. 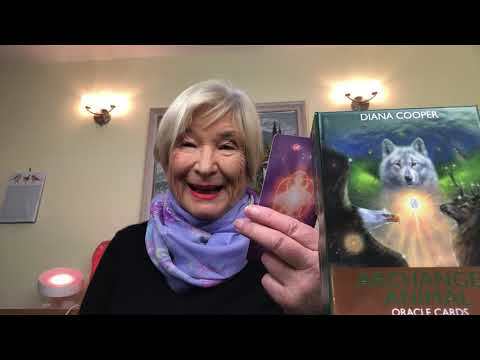 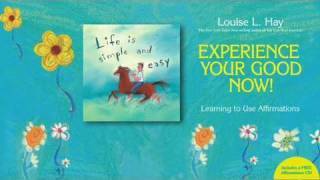 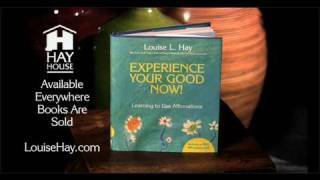 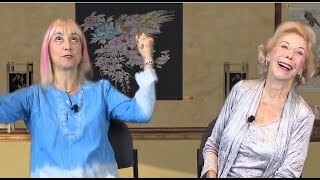 Hayhouse Louise Hay on Affirmations - Experience Your Good Now! 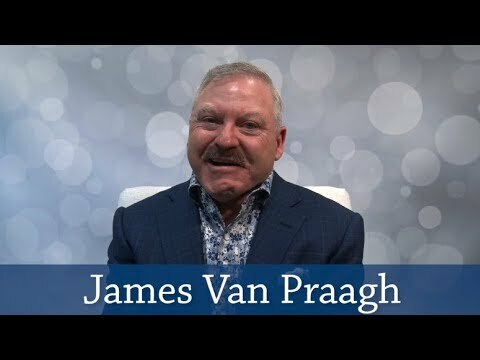 2583 https://i.ytimg.com/vi/g4_hTNMsUPs/mqdefault.jpg http://www.healyourlife.com/?utm_id=3198 Learn to confidently declare what you want! 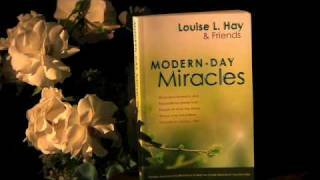 http://www.healyourlife.com/?utm_id=3198 Learn to confidently declare what you want!